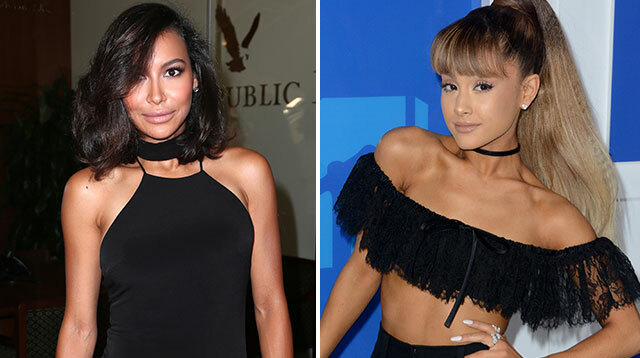 Naya Rivera Reportedly Fired From <i>Glee</i>? Diva showdown! Looks like Naya's estranged relationship with co-star Lea Michele has taken its toll on her career. 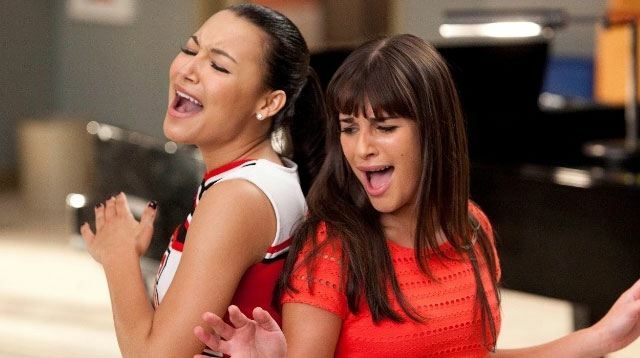 Naya Rivera practiced kissing scenes with Demi Lovato for a <i>Glee</i> episode.